Staff at a crisis-hit care home spoke yesterday of years of alleged mismanagement and the “devastation” left in its wake after all residents moved out this week. A north-east MP and a local councillor have issued a joint call for action to address speeding concerns in an Aberdeenshire village. The family of a Deeside teen who died after he was hit by a car have paid tribute to his "huge heart". Who wants a stylish bungalow with stunning views? When the Laing family arrived at Woodstock, little Kirsten was only six months old and her parents were on the lookout for an idyllic childhood upbringing. 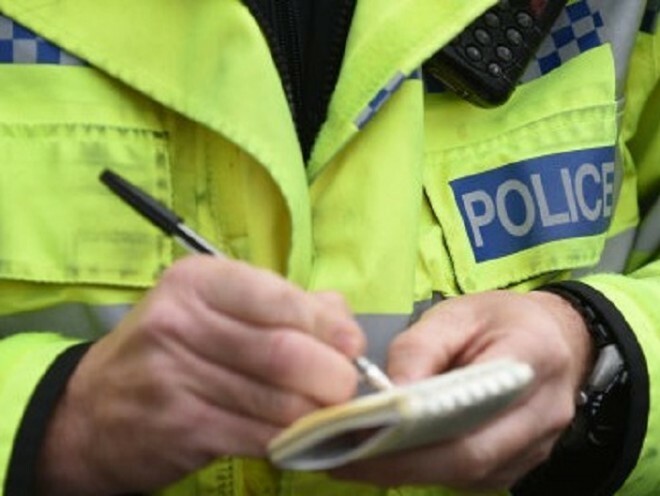 Police are appealing for witnesses to come forward following two sneak-in thefts in Aberdeenshire. A schoolboy from Aberdeenshire has died after falling from a tree while visiting relatives. A man remains in custody after allegedly leading police on a car chase last night. A man was taken into custody earlier tonight after allegedly leading police on a car chase.